The wording is vague and the specifics about how this works aren't explained in this text, but it could simply involve keeping track of who you've shared with in the past, or it may use advanced image recognition to figure out what types of pictures seem to be shared with certain people or keeping track of who you were around when photos were taken. On the other hand, it's even possible this is just an updated version of the existing Suggested Sharing feature, but the wording does sound distinctly unlike that. 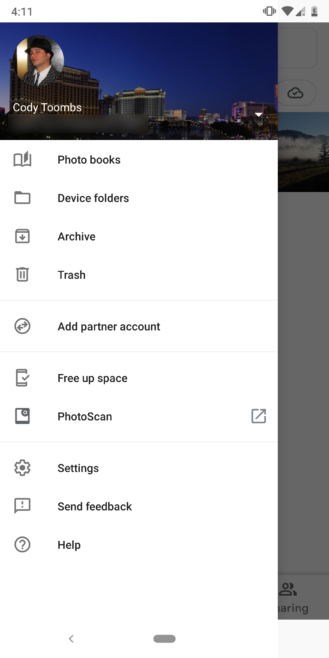 It's a small thing, but Google Photos may be adding a section to the navigation drawer for links out to other Google apps. Currently, the only member of such a list is the PhotoScan app, used for digitizing printed photos into Google Photos with as little glare as possible. 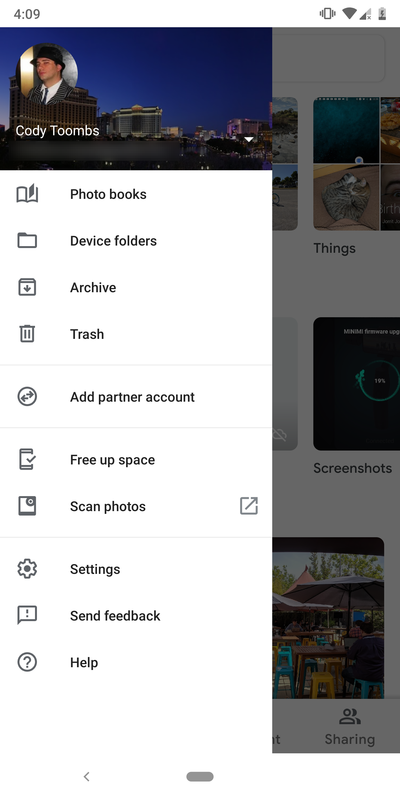 With a section like this, it's plausible that a few others like Snapseed and Google Camera (on compatible phones) could join it. 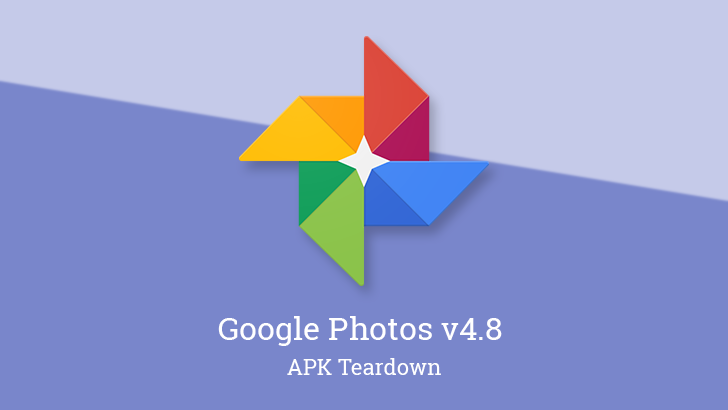 This seems slightly more likely given that the link to the PhotoScan app was just renamed from "Scan photos." Of course, that section also currently contains the tool for freeing up space, and that obviously needs to be moved. Suggested crops first cropped up (sorry) a few months ago when a few other suggested actions were appearing pretty frequently. I'm not sure if it ever actually rolled out to users, at least I've never seen it, but a few new lines do seem to suggest it's getting a more reader-friendly interface. The new lines just add informative labels for the handles on each corner of a box and a message telling users they can drag the corners to make adjustments. Perhaps this is already live and there's nothing interesting here, or maybe it's a sign that the suggested crop action may be rolling out soon. Either way, I figured it was worth bringing up.